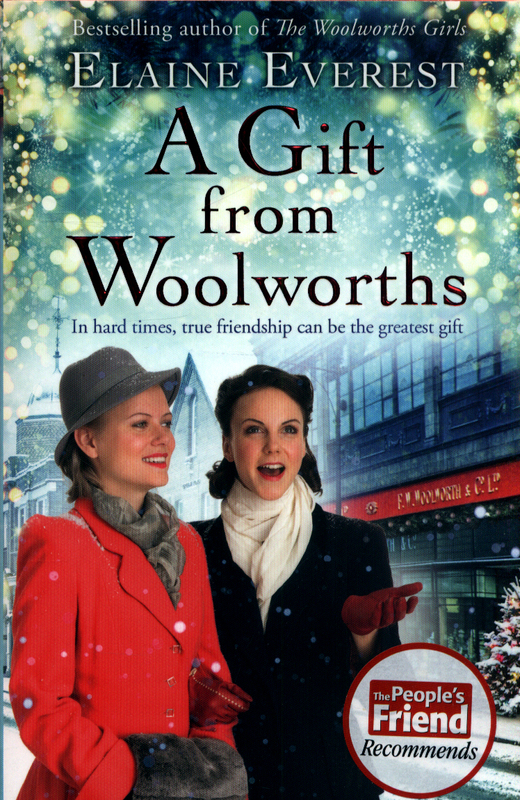 Will the war be over by Christmas?As the war moves into 1945 the lives of the women of Woolworths continue. When store manager, Betty Billington, announces she is expecting Douglas's baby her future life is about to change more than she expects. 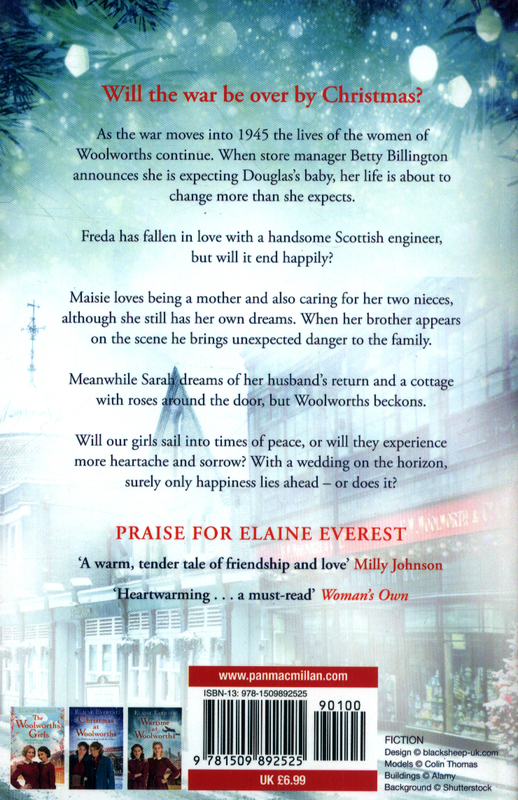 Freda has fallen in love with the handsome Scottish engineer but will it end happily?Maisie loves being a mother and also caring for her two nieces although she still has her own dreams. When her brother appears on the scene he brings unexpected danger to the family. 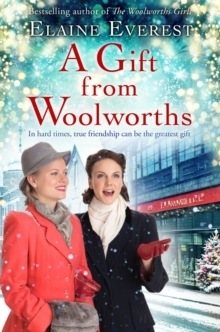 Meanwhile Sarah dreams of her husband's return and a cottage with roses around the door but Woolworths beckons. 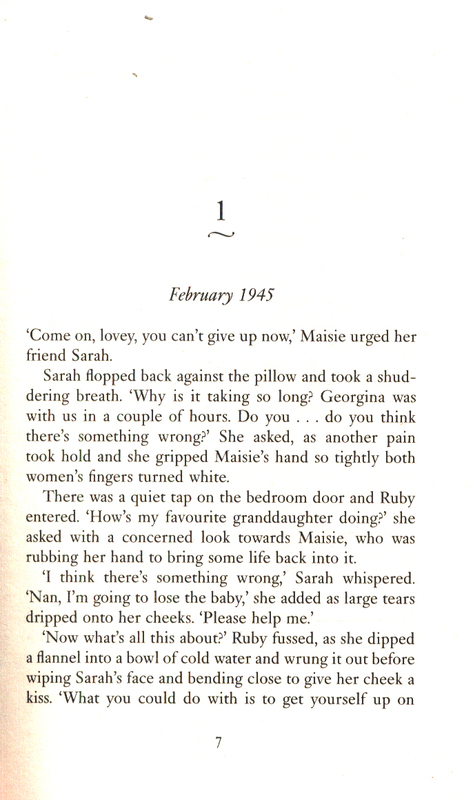 Will our girls sail into times of peace, or will they experience more heartache and sorrow? 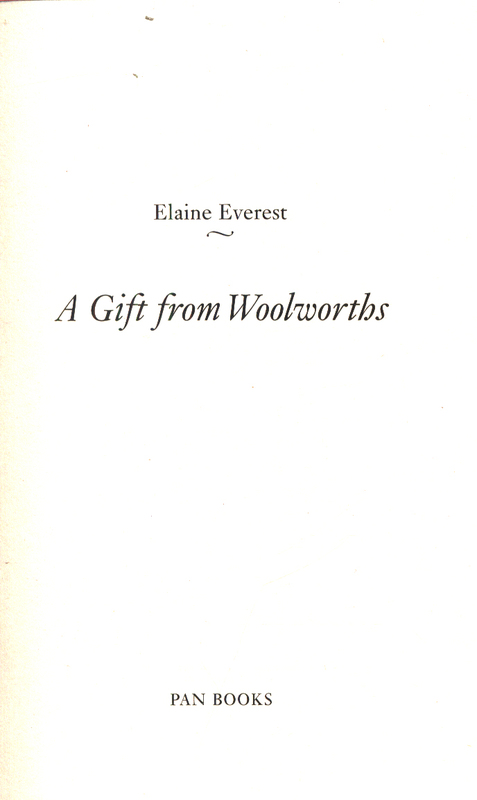 With a wedding on the horizon, surely only happiness lies ahead - or does it?A Gift from Woolworths is the next installment in Elaine Everest's much-loved Woolworths series.